Congratulations to all our members on their induction into Honor Society. 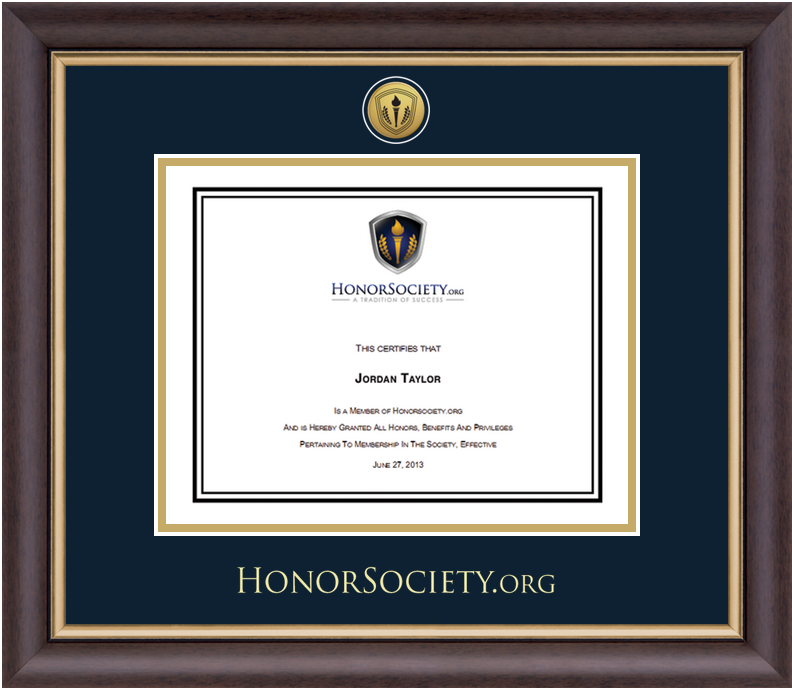 In recognition of our members, we offer downloadable certificates and beautiful diploma frames to portray diplomas and achievements in. 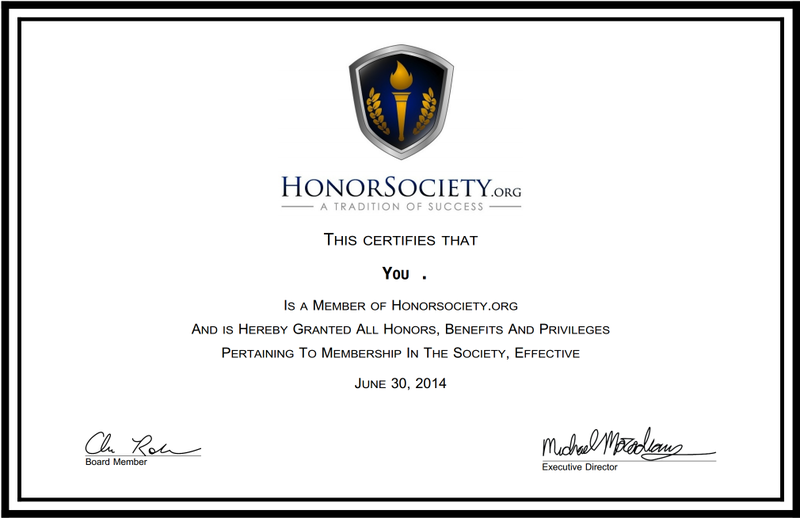 Download your customized certificate. 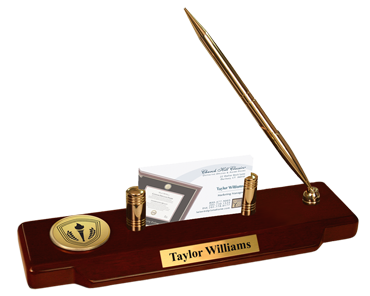 Below are several products we offer to accessorize your certificate with. 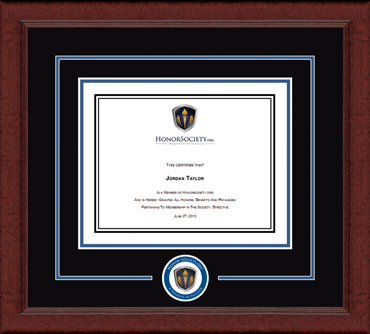 Features the organization name and official seal gold embossed on navy and gold museum-quality matting. It is framed in our Gallery moulding crafted of solid hardwood with a high-gloss cherry lacquer finish and gold inner lip. Click here to view the frame. Features a gold engraved medallion of the Honor Society seal set into a 23K bezel. It is recessed into navy and gold museum-quality matting in our Hampshire moulding with the school name gold embossed below. The Hampshire moulding is crafted of hardwood with a dark espresso satin finish and gold inner lip. Click here to view the frame. 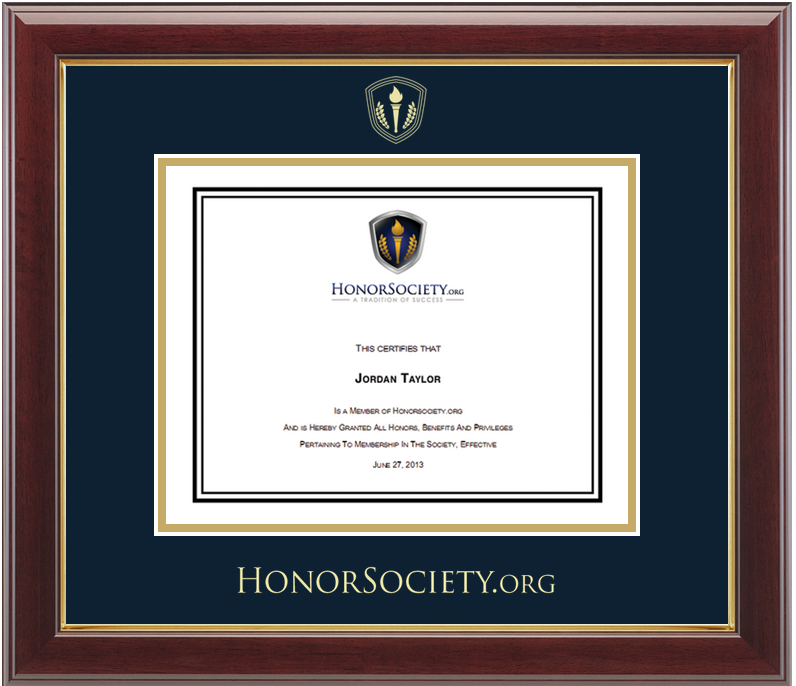 Showcase your certificate in our Sierra frame with the Honor Society logo and black and royal blue matting. The Sierra moulding is crafted with 100% recycled wood and features a dark mahogany finish. Click here to view the frame. 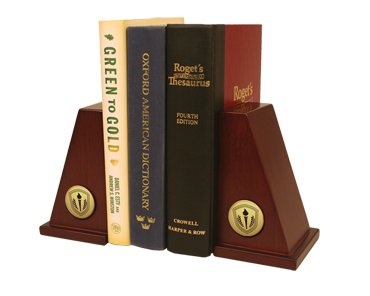 Our hardwood bookend set features medallions of your society seal. Includes a metal base to support large books. 6 5/8” x 4 ½” x 3 ¾”. Click here to view the bookends. 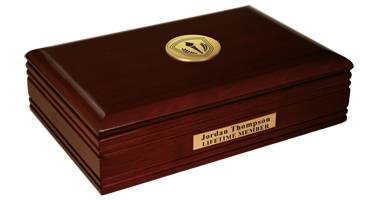 Our hardwood cherry finish desk box features a medallion of the Honor Society seal, black sueded lining, and magnetic closure. 9” x 6” x 2 ½”. Click here to view the desk box. 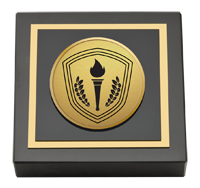 Black marble paperweight features a two-toned engraved medallion of your school seal. It comes beautifully boxed for gift giving. Overall dimensions are 3” x 3” x 7/8”. Click here to view the paperweight.